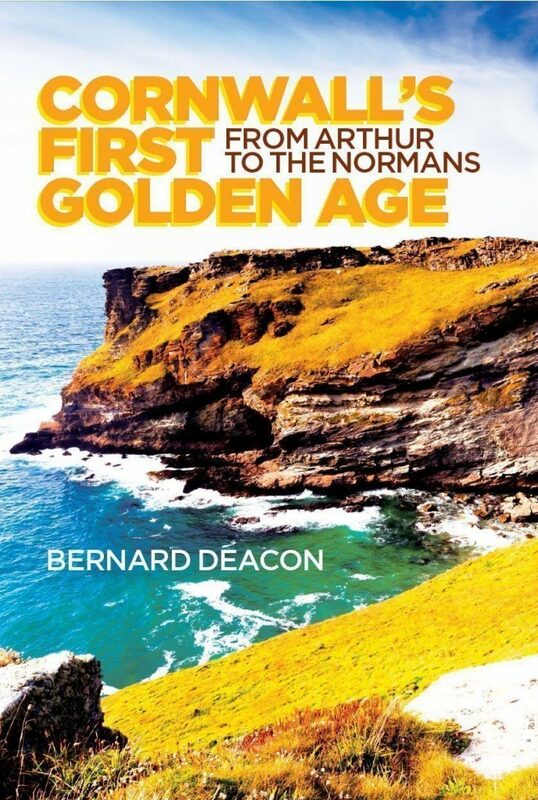 Bernard Deacon gives us a groundbreaking interpretation of the history of Cornwall between the departure of the Romans and the arrival of the Normans. A period that was not a ‘dark age’ for Cornwall, but something of a golden age, when ‘Cornubia’, with its centre at Tintagel, exerted control over Devon and parts of Somerset, and established colonies in Brittany. When this kingdom collapsed it was replaced by a decentralised society with elusive kings, light lordship, village-level decision-making and a key role for the Church. After a century of warfare with an expansionist Anglo-Saxon Wessex, Cornwall wasn’t simply incorporated into the emerging English state. Instead, a culture that embodied dreams of Arthur and former glories maintained its unique identity and laid the foundations for future golden ages.